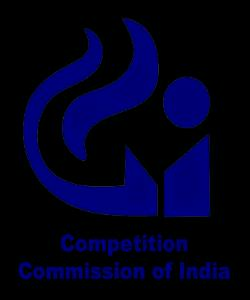 Competition Commission of India, a New Platform for Privileged Ones? Two vacancies are available in CCI. The notification for filling up says that any officer availing facilities extended to posts by government, if desires to join CCI, without privileges will be paid a salary of Rs. 4,00,000/- per month. Sources say, this lucrative offer is likely to attract many candidates to join and it will become an organisation for the most privileged of present government. The appointment will for 5 years and the selected candidates will not have to worry for the change of guard at the centre. It seems like the government has started putting blue-eyed persons at the appropriate place in election year.